Amelia is the youngest deputy leader of any UK political party, and was elected aged 29 while still a member of the Young Greens. She is committed to youth engagement, and making young peoples’ voices heard both in politics and within the Green Party. 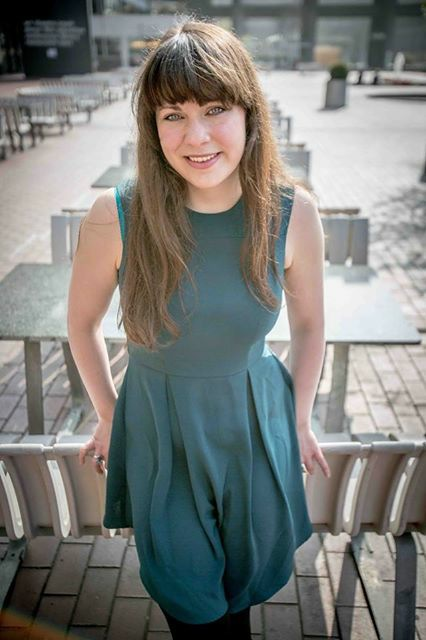 Amelia stood as the Green Party’s Parliamentary Candidate for Camberwell and Peckham in 2015, and received 10.1% of the vote - more than triple the party’s 2010 vote share. Amelia is originally from Newport and now lives in Cardiff. 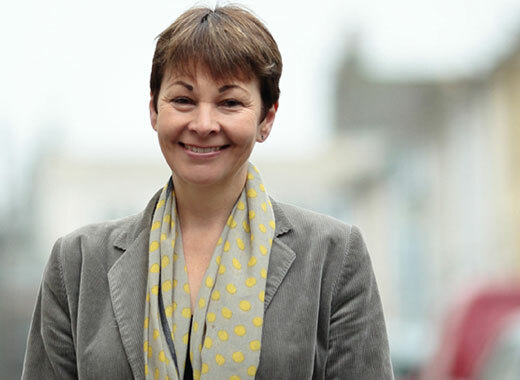 She holds a BSc in Environmental Biology and an MSc in Environmental Technology, and in her 8 years of Green Party activism has campaigned on issues such as TTIP and the housing crisis.